Pater Architectural is proud to offer our expert services built over a professional span of 40 years of hands on experience. 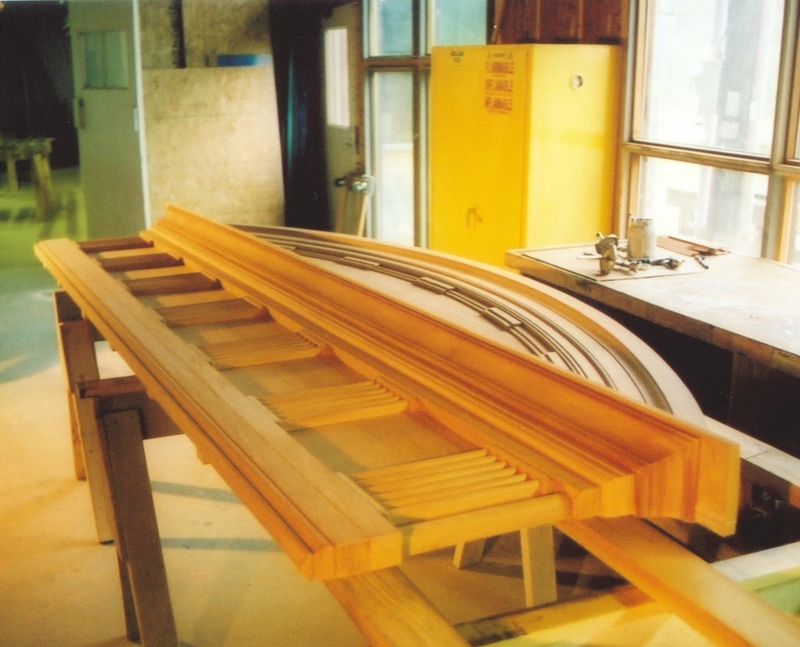 We have built a fine reputation on our abilities to make custom millwork of the finest quality. If you need to upgrade your existing home or business, Pater Architectural can exceed your expectations. We take pride in every entryway, door, window, sash, moulding, and cabinet that we are asked to make. We also offer our 40 years of expertise for consultation services. 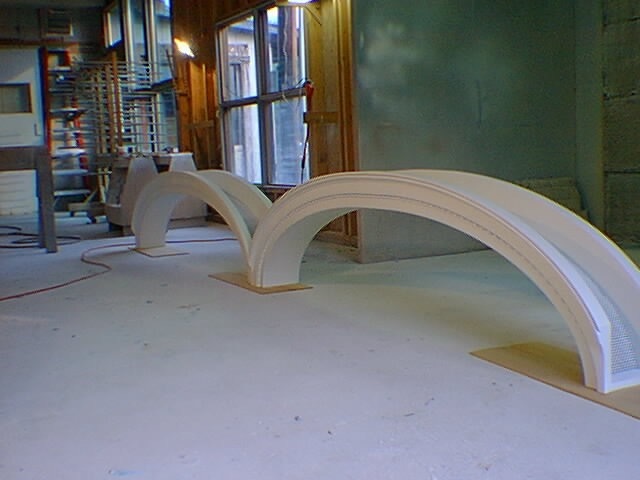 If you are refurbishing or rehab a historic building, we can help you assess what millwork can be saved and what is better off being replicated. 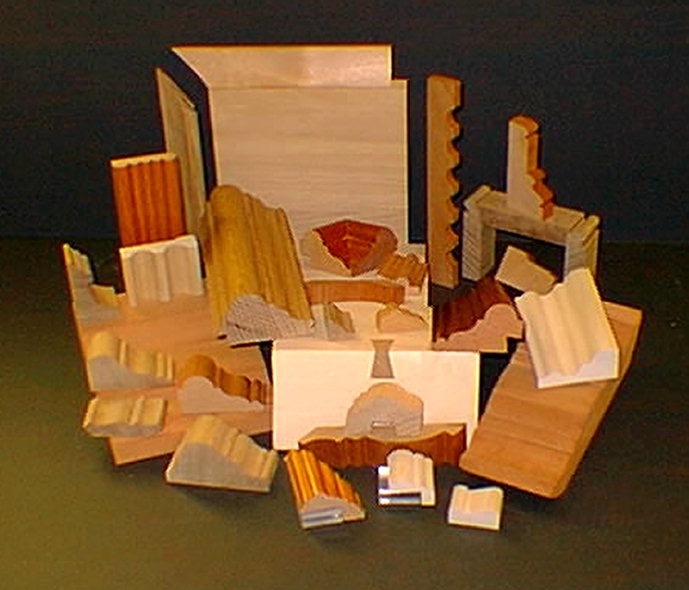 Our obsession to design and build beautiful, functional, and aesthetically pleasing wood accoutrements and millwork that add pleasure and value enhancement to our customers personal or business environment. My firm designs custom residential and commercial work and since we met Mr. Pater we have consulted with him to advise us relative to the detailing of custom millwork and windows. From our experience has has been very cooperative and helped us with difficult details. We have been very happy with the work he has produced for us. 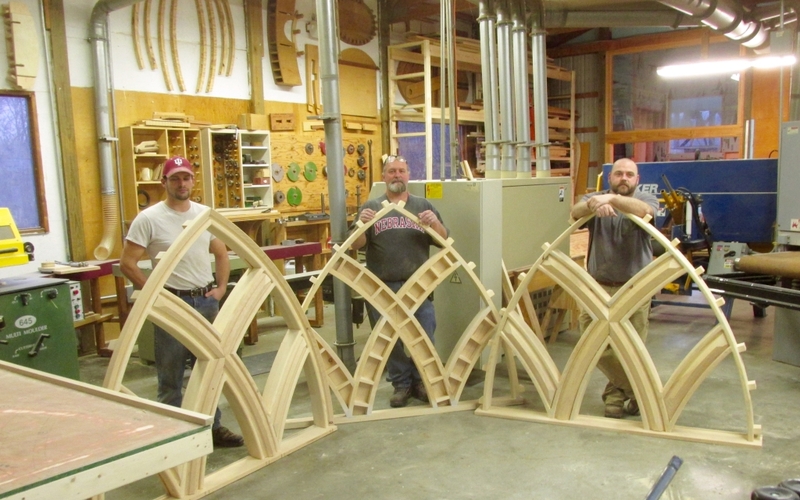 We would highly recommend John Pater for any specialized millwork needs. I would like to acknowledge your firms contribution to the success of our residential project in Greenwich,Ct. The oak paneled library of this 10,000 sq. ft. new Georgian style residence includes a beamed ceiling and mantel which were all custom designed with careful attention to detail. Your firms work, form shop drawings, production, coordination, and installation produced a beautiful library of good value, executed in a courteous and professional manner. Halstead Thompson Architects was impressed with the quality of your work at the Aurora Public Library. The craftsmanship and art of your work exceeded the quality of work that one normally receives and expects. Your company made many helpful suggestions during the design and construction of the millwork that significantly contributed to the beauty of the library. The library is proving to be one of the best detailed and finished libraries in the state and the refinished millwork and new cabinetry are at the center of this success.